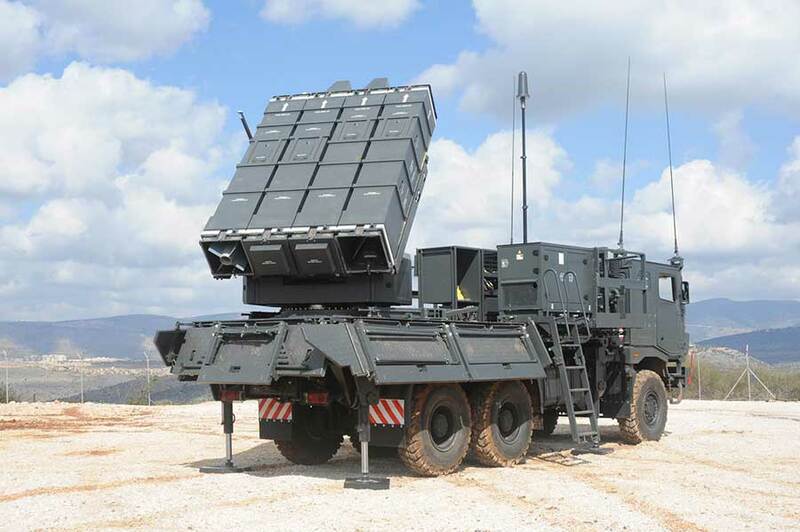 RIO DE JANEIRO, Brazil (BulgarianMilitary.com) – The Israeli company Rafael will show at the upcoming LAAD exhibition in Brazil a wide range of developments and solutions in the field of internal security and space, learned BulgarianMilitary.com. SPYDER SR/MR – Family of Short and Medium Range Air Defense systems using the i-Derby and Python-5 missiles. This commonality between the use of the missiles for air defense and on front-line fighters is one of the main features and advantages of the system.. SPYDER is in operation with five international customers. SPIKE FAMILY – Multi-purpose, multi-platform, tactical, guided-missile systems for ranges of 150 m to 30 km. 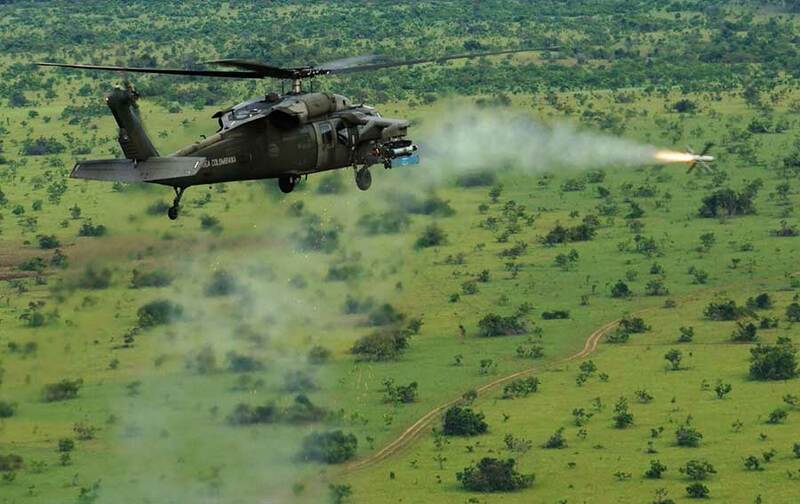 Rafael is offering to the AvEx (army aviation) a full armament upgrade package for the Fennec & Panther helicopters. For this program Rafael joined Akaer, a highly-skilled Brazilian aerospace company. SPIKE has been sold to 31 nations, with over 30,000 missiles already supplied, and some 5,500 fired in tests and combat. SPIKE FIREFLY – a revolutionary, innovative miniature electro-optical tactical loitering munition, designed for light maneuvering ground forces such as infantry, Marines or Special Forces, optimal for urban warfare. LITENING 5 – New generation navigation and targeting pod featuring advanced high-resolution sensors for effective stand-off identification and targeting. PYTHON-5 – Full sphere advanced air-to-air IR missile and air defense missile. SPICE FAMILY (2000, 1000, 250) – Family of stand-off air-to-ground gliding bombs based on Rafael’s unique scene-matching technology for precise hits at ranges of up to 100 km. BNET SDR FAMILY – Broadband MANET IP Software-Defined Radio for ground and air applications. CYBER DOME – Patent-based one-of-a-kind holistic suite of Cyber defense solutions. The Cyber Dome architecture is composed of multiple layers of defense solutions, starting from the traditional ones like firewalls, antivirus etc., and up to the most complex ones like unique technology for handling multi classification information and SCADA systems. LITESAT – High performance low-cost microsatellite system, for Electro-Optic Earth-Observation missions, suitable for dual use: military and civilian. The space system consists of a constellation of microsatellites.